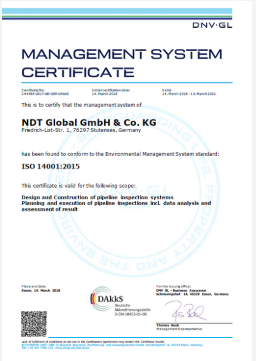 NDT Global is a leading supplier of ultrasonic pipeline inspection and data analysis with a global footprint. The services provided by NDT include geometry and deformation inspection, metal loss and crack inspection, defect assessment and fitness for purpose investigations. For both onshore and offshore pipelines, entire inline inspection service (ILI) spectrum is provided with top-notch technology globally. Their team of efficient engineers, project managers, and data analysts inspect and analyze pipelines worldwide and give the best quality data and rapid report delivery. NDT Global Inc., 6302-39th St.
NDT Global, S.A. de C.V., Insurgentes Sur 1443 Piso 3, Col. Insurgentes Mixcoac, C.P. NDT Global LLC, 15500 International Plaza Dr. The diverse range of ultrasonic inline inspection (ILI) tools offered by NDT Global have the potential to accurately identify cracks in a pipeline. Operators are able to have confidence in NDT Global’s tools inspecting their line to detect, size and locate such flaws in order to prevent any damage to their asset. Enhanced Sizing for UT crack inspections by the firm is highly innovative and eliminates any depth sizing boundaries that previously existed for depths above 4 mm (0.16 in). 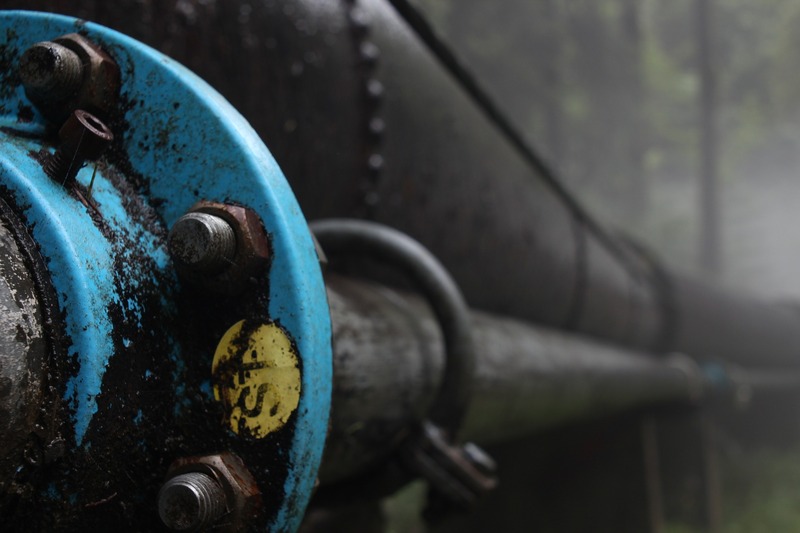 With the best data available, NDT Global puts the companies in a stronger position for pipeline management. 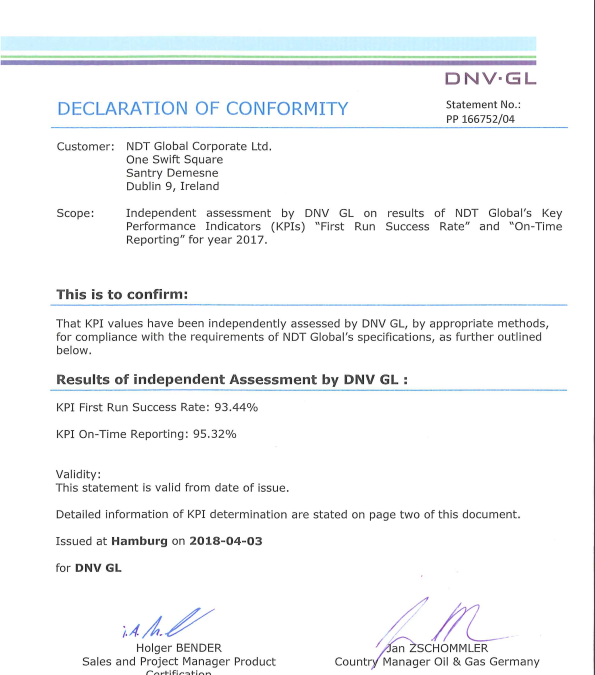 Before taking up any project, the NDT Global team identifies their unique requirements and customize their services accordingly. High-standards of reliability, expertise and responsiveness are the main highlights of their services. The company’s global Engineering Department can efficiently manage complex and challenging tasks, including dual and multi-diameter, deep-water and bi-directional inspections. For metal loss inspection, NDT Global offers a complete range of proven tools, including ultrasonic technologies. 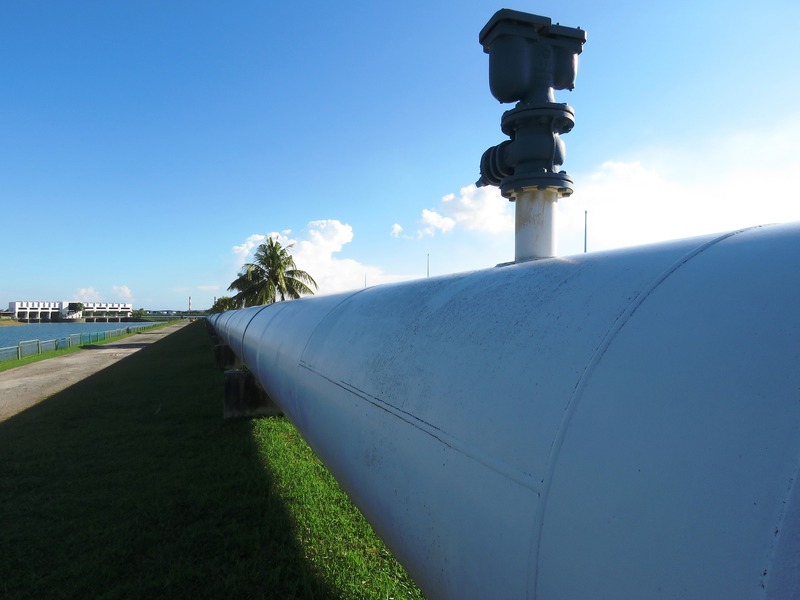 With the deployment of best in league tools for inline inspection, NDT Globall’s experts perform a detailed assessment of the integrity of your pipeline. Their team meticulously analyzes data on metal loss, cracks, geometric faults and other irregularities, with the help of a specialized software, and compiles in-depth assessments and fit-for-purpose studies. Further, these reports are customized to meet the specific goals and requirements of the customers. 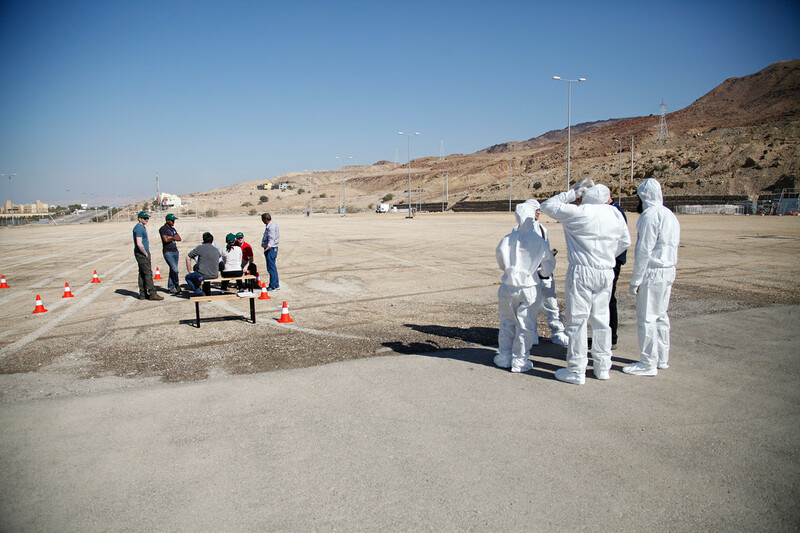 Without time-consuming calibration, multiple datasets are gathered in a single inspection. The identification of combined defects is enhanced by combined inspections as the data is fully aligned. Following this, data analysis uses this combined data with improved identification of corrosion in the dents.